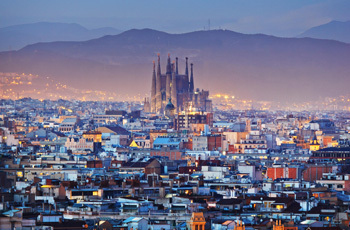 Immerse yourself in the vibrant city of Barcelona, then relax in heart of idyllic Andalusia! One week each in personally selected apartments in Barcelona and Andalusia. Transfer between destinations: Transfer to rail station, second class rail from Barcelona to Cordoba, where you will pick up rental car and drive to your apartment following our details directions.